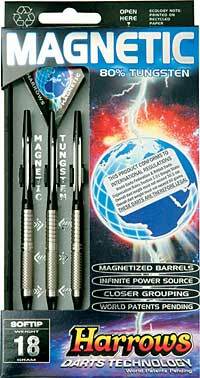 Harrows Magnetic Tungstens are a Revolutionary breakthrough in Darts Technology! 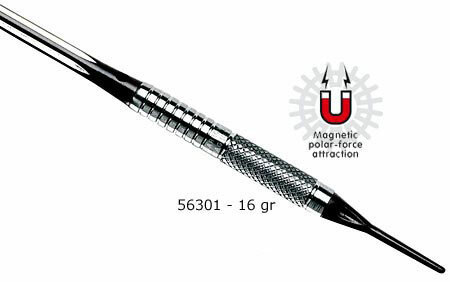 Dart Shooters will see increased scores with fewer bounce-outs and closer grouping. Bounce-Outs may be "caught" by darts already in the board saving lost scores.